Based in Portland, Oregon, Carolyn Joyce primarily lends her jazz interpretation to songs from the Great American Songbook. Her repertoire includes many songs from that songbook which are lesser known but worthy of attention. 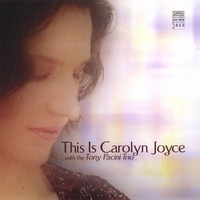 Carolyn’s CD, “This is Carolyn Joyce”, gives an accurate “snapshot” of the mix of jazz material she favors. In addition to her first love, jazz, Carolyn also enjoys singing traditional Klezmer and other traditional Jewish material in Yiddish with the Mazel Tov Orchestra.  She also cuts loose with musical friends of the trio ”Triple Schmaltz”, covering 20th century American pop, folk, world music, and an eclectic mix of tunes from a variety of sources. Doors open at 5pm, $18 minimum purchase, food or beverage, per person.